RMT offers to suspend Northern Rail action this weekend for talks if company meets key guarantees on second person on the company’s trains. 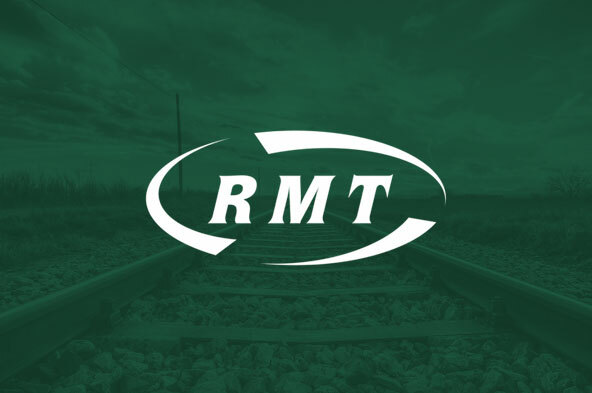 RAIL UNION RMT today offered to suspend industrial action on Northern Rail this weekend subject to the company agreeing to a series of crucial guarantees on the second person on their trains. “In addition, we will be prepared to suspend the industrial action planned for Saturday 1st December 2018 providing that clarity is received from the company regarding ‘a new proposal that will see the retention of a second person on-board trains’ and specifically around the following three points.